I came across this photo last night, depicting the world’s largest baseball player in 1908. 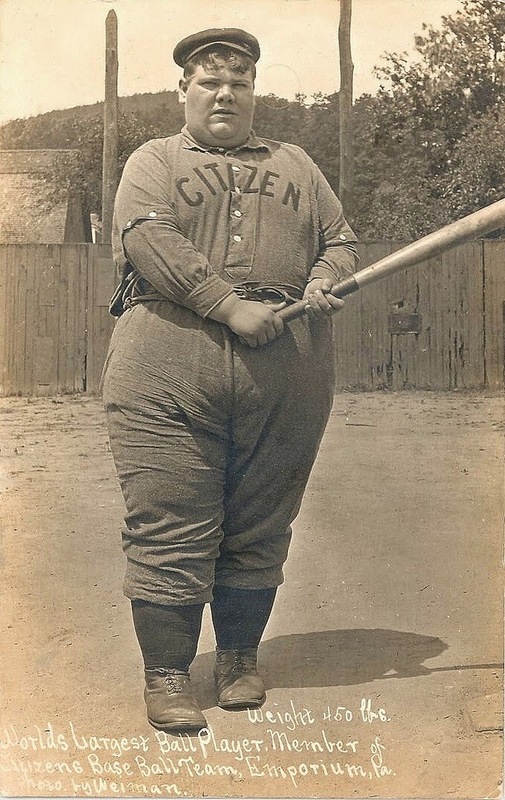 This young man weighed 450 pounds and played for the Citizens Baseball Team in Emporium, Pennsylvania. I wish I could find more details about this guy, such as his name and maybe even a few statistics, but haven’t had much luck with my search. Given the long history between the United States and Russia/U.S.S.R., I could not help but chuckle in amusement as I read this piece. In this poem, Robert L. Harrison parodies the classic poem to give us an idea of what it would have looked like had Casey played in the Soviet Union. 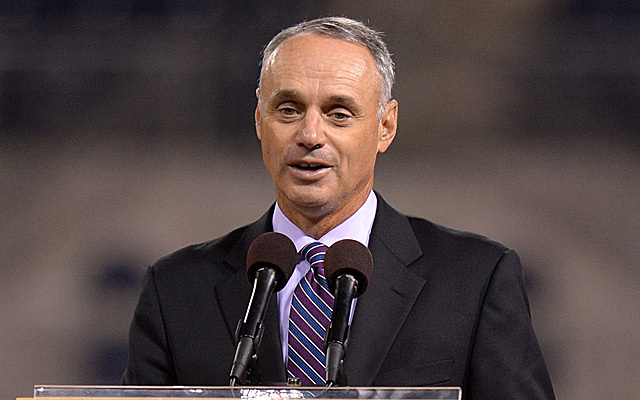 Today is the day that Rob Manfred takes over as Major League Baseball’s first new commissioner in 23 years. It will be interesting to see what changes might (or might not) be in store for the sport. As part of his vision for the league, Manfred has talked about reaching out to the game’s younger fans, improving on the technology provided by Major League Baseball Advanced Media, and continuing “modernization” of the game. This third point both intrigues and worries me, but it’s much too early to pass judgment. About the only thing we really can say for sure right now is that today marks the beginning of a new era for baseball. Lately, I seem to be catching all the big news while on the treadmill at the gym. The problem with that is that I find myself having to be careful not to trip over my feet when a headline like the death of Ernie Banks flashes across the screen in front of me. 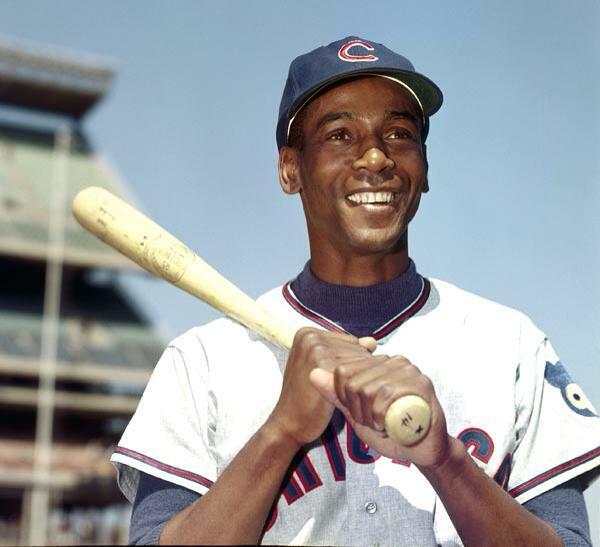 Ernie Banks became the Cubs’ first African-American player on Sept. 17, 1953. 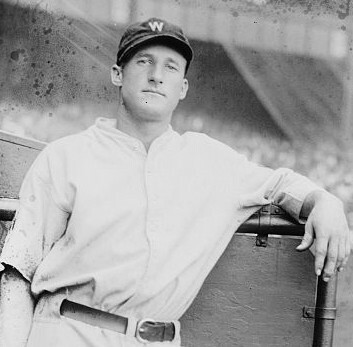 He went on to win the National League Most Valuable Player award twice and was an eleven-time All-Star. 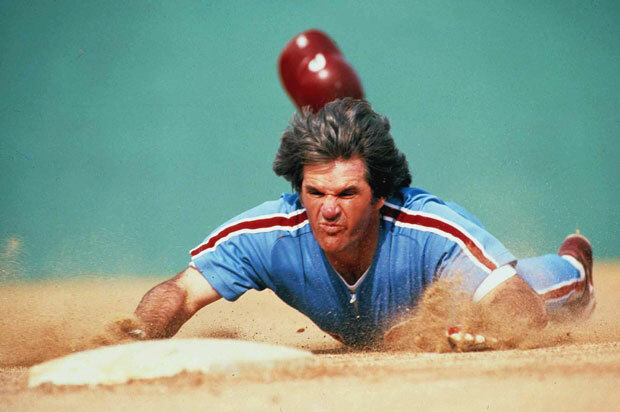 Over the course of his career, Banks hit 512 home runs and had 1,636 RBIs, and he was inducted into the Hall of Fame in 1977. He passed away yesterday, Friday, January 23, in Chicago at the age of 83. 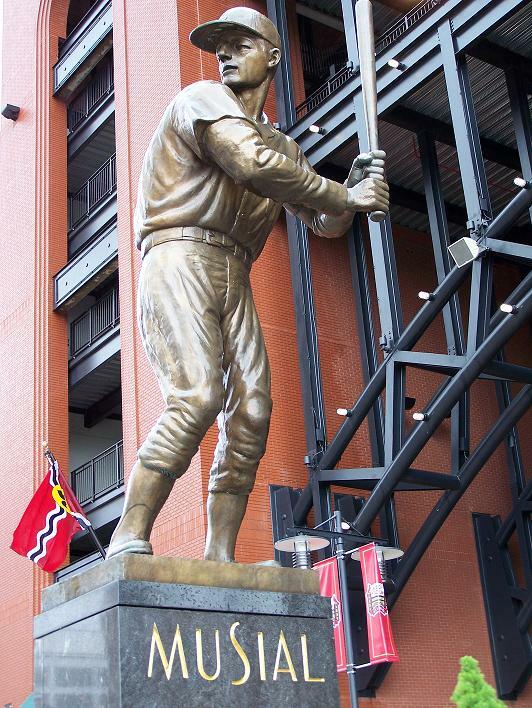 Four years after his last game played on the field, Stan Musial accepted the position of general manager of the St. Louis Cardinals on January 23, 1967. He became the first GM to win the World Series in his first season in the position, but then proceeded to quit the job after only ten months.